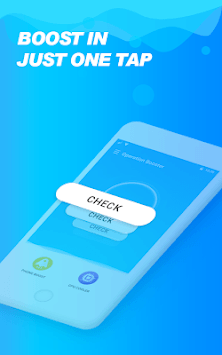 Operation Booster is a world-class boosting and managing program for Android. 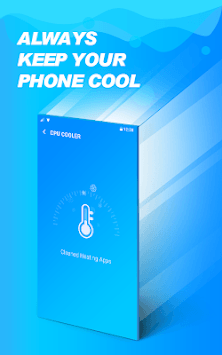 Which has functions of Phone Booster, CPU Cooler, Battery Saver, APP Manage and so on. 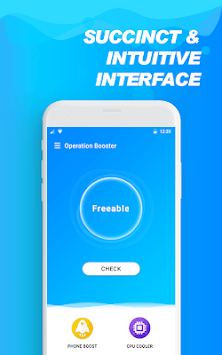 How does Operation Booster improve your device performance? Operation Booster function can clean junk files and free up RAM to prevent your phone from running slow and lagging! With this lite tool, no root access is required to boost phone. Intelligently analyze CPU usage and end the process of overheating apps to decrease CPU temperature, with only 1-tap. Either by wrong habit of user, or the app’s processing way, or even the system processing, CPU might stand at a high efficiency status. This status could cause high temperature that harms device or results danger to user. Operation Booster can push a notification or disable CPU-intensive apps to cool down the phone in case. Analyze and manage the status of apps intelligently. List installed apps in the phone and how much space they occupy, you can backup or uninstall any app you choose at once. You can also remove Android Package files (app apk) that are installed via Android package. Easily find big sized files which are using up your storage to delete them if you want in just one click. Operation Booster is a great tool for everyone who makes lots of pictures to choose from later. Delete hundreds of photos in a matter of minutes without individually confirming each remove.